tourism | That's Greene With An "E"
Happy New Year everyone! The GreenEs have been a little quiet in “Blog Land” during and after the holiday season but we welcome you back and wish you all a great 2015! 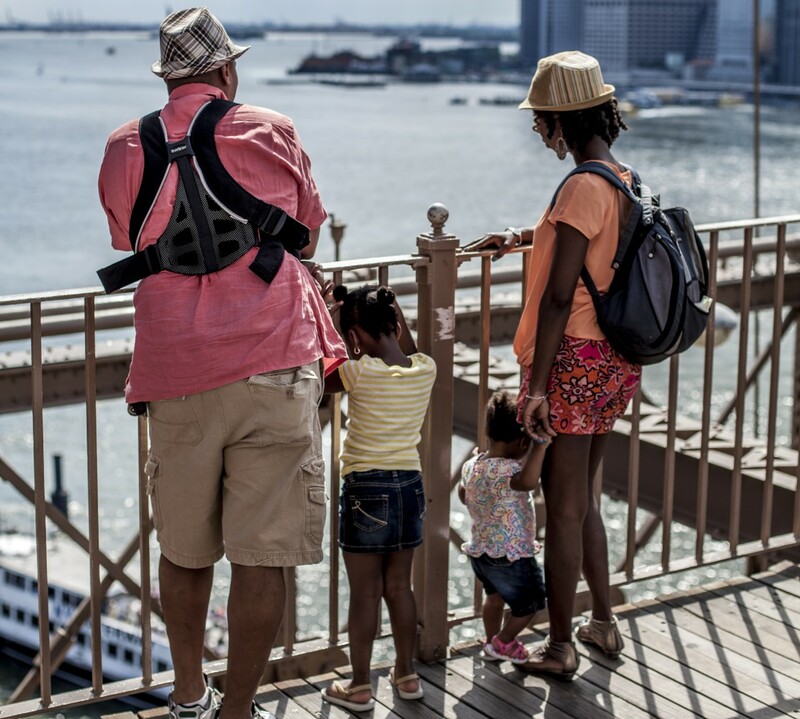 As you know if you are a regular reader – the GreenEs love to explore our CityE! 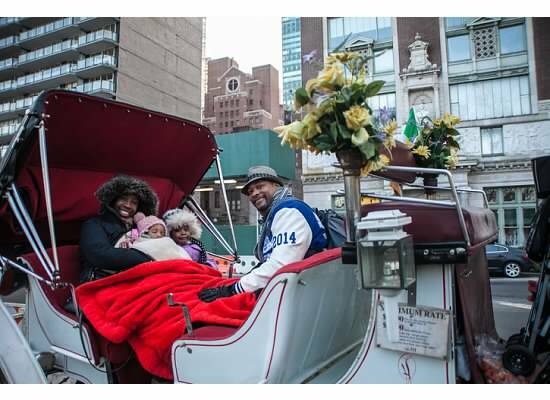 This weekend we did something that mama GreenE hasn’t done since she was 5 years old, the other GreenEs have never done, and if the Mayor of New York City has his way, no one will be able to do in New York City again – a horse and buggy ride through Central Park! Late last year the City Council introduced a bill that would ban horse and carriage rides and there will be a vote on it in the coming months. 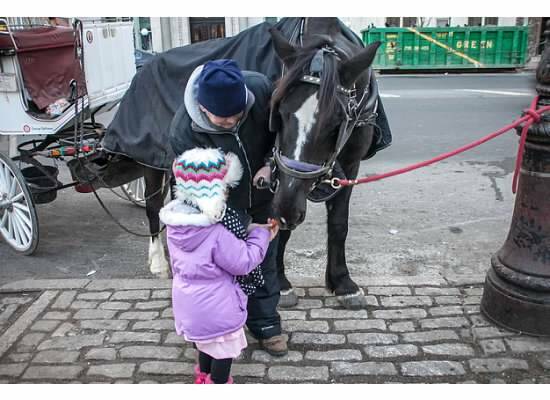 The Central Park horse and carriage rides have been a long standing tourist tradition in New York and a romantic setting (though, I’m not certain how smelling horse poo is romantic) – so there has been a bit of debate about whether or not this bill should pass. In any event, we had some time on our hands on Sunday afternoon between going to the circus and a birthday party (the GreenE schedule never stops) so, we decided to do a carriage ride through Central Park together as a family. He (the driver, not the horse) pointed out some tourist attractions in the park, including locations of famous films and events. Although we are from the City and were not too far from our daughter’s school we enjoyed all of the information and learned lots of new facts about the park. It was a nice way to spend 20 minutes and it reminded me of the horse and carriage ride I took when I was young – I still remember it. Should there be a ban on horse and carriage rides??? I’m just not sure. There is something classic and beautiful about going through the park via horse drawn carriage but I will say that I shuddered when we made a U-turn around a New York City bus… eek! Whether it remains or not – all of the GreenEs can say – they once had the experience of Horsing Around Central Park! Although Lady H won’t remember… we’ll show her the blog.